1. Titanic (1912) – RMS Titanic was a British passenger ship that sank after hitting an iceberg on her maiden voyage from Southampton (United Kingdom) to New York City, in April 1912. 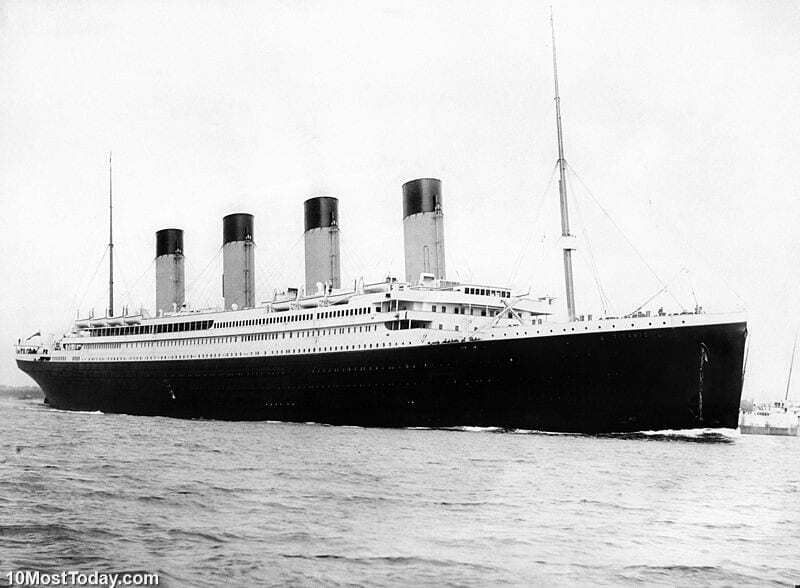 Titanic was at the time the largest ship ever built and was considered to be unsinkable. The tragedy claimed the lives of over 1,500 people. 3. Hindenburg disaster (1937) – The LZ 129 Hindenburg was a German passenger airship that caught fire and crashed during its attempt to dock in New Jersey. 36 people died in the disaster that was caught on video. 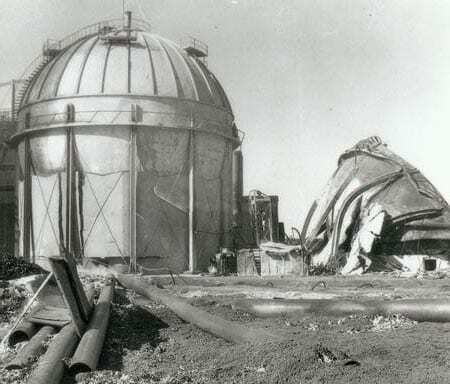 Decades of research and tests all came to the same conclusion offered by the original German and American investigators: The airship caught fire because of an electrostatic discharge that ignited leaking hydrogen from the 200 million liters (7 million cubic ft) of hydrogen gas. The Hindenburg disaster marked the end of commercial passenger airships. 4. Tacoma Narrows Bridge collapse (1940) – The first Tacoma Narrows Bridge was a suspension bridge in Washington state that opened in 1940 and collapsed at the same year. 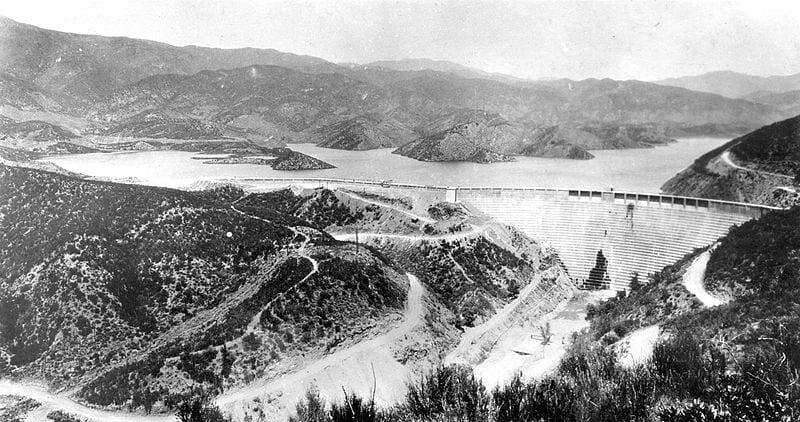 At the time of its construction, the bridge was the world’s third longest suspension bridge, by main span length. The bridge was known to move vertically in windy conditions, and in November 7, 1940, under 40 mph (64 km/h) winds it collapsed. The collapse was caught on video and made an impact on science and engineering, especially bridge designing till today. The cause of failure was aeroelastic flutter – a dynamic instability of an elastic structure. 9. Concorde Air France Flight 4590 crash (2000) – On 25 July 2000, a Concorde flight of Air France crashed moments after takeoff from Charles de Gaulle International Airport near Paris, killing 113 people. During takeoff, one of the tires was cut by a metal strip debris lying on the runway and a large chunk of the ruptured tire struck the underside of the wing causing a chain of events that ended with the crash.